It’s grilling season in Arizona! Summertime is just too hot here to stand outside in front of a hot grill. 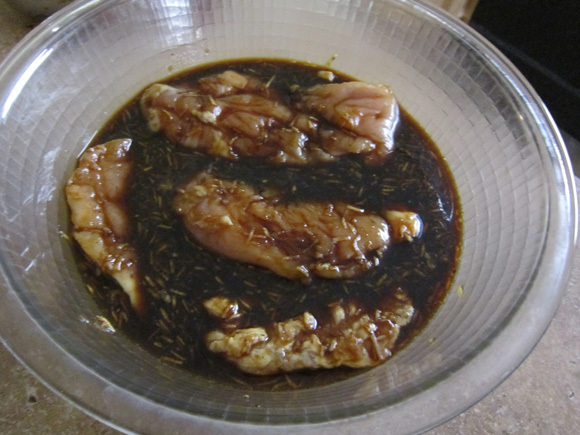 Here is a delicious citrus marinade for chicken. 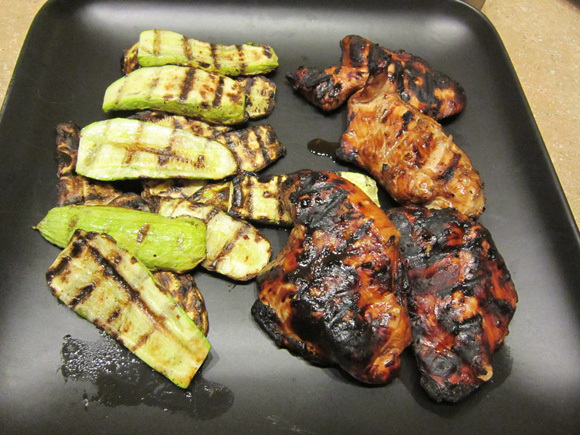 We also make grilled summer squash – Just toss with olive oil, salt and pepper and grill alongside the chicken. They will take less time to cook than the chicken, so wait until the chicken has been on the grill for several minutes. Whisk together the orange juice, soy sauce, honey, pepper and garlic together in a large bowl. Add the chicken breasts, cover and refrigerate for at least a couple hours, overnight is best. Cook on an outdoor grill for about 8-10 minutes on each side or until it reaches and internal temperature of 160°F. 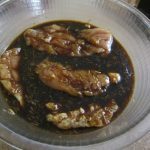 *Tip: You can add this marinade to a zip-top bag with chicken breasts and freeze. Just defrost in the refrigerator overnight and they will be ready to grill by dinnertime!